Yet another school year has passed on our beautiful campus. 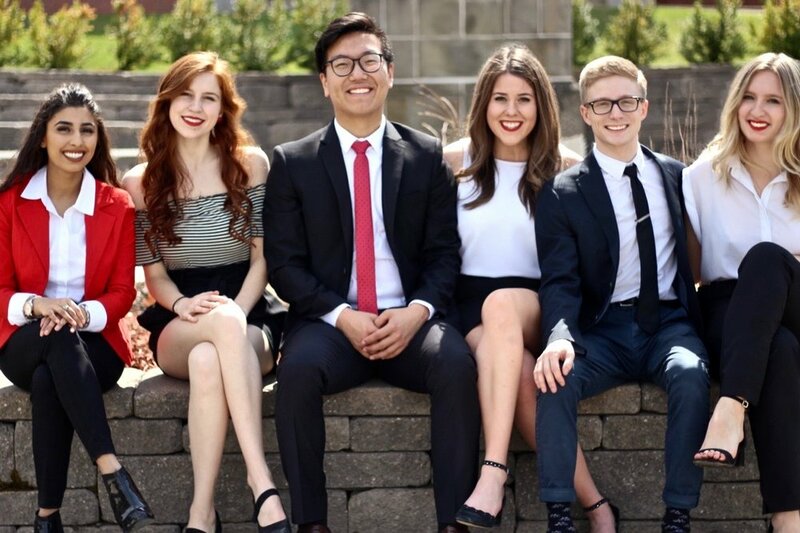 Throughout this summer and the next school year, we could not be more excited to be serving as your UNB Student Union executive and wanted to express our vision and introduce ourselves to you. We have big dreams for our amazing university. We want to make the UNB student experience greater than you have ever seen before . We believe that our best events such as Orientation Week succeed when we are all prideful, that our best services like SafeRide is beneficial when they are impactful and our student voice is strong when we are all united. This mindset is the one that gives us the moments at university that we will always cherish. 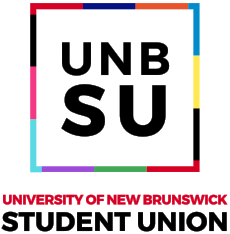 Today and in the upcoming months, we are already hard at work as we completely redesign the UNBSU events and services experience to reach all of campus, as well as pushing immediately to UNB administration for strong student voice in pressing issues such as the unfair tuition hike. At the end of the day, what is uniting us is the fact that we are all UNB students. This exact pride in our red-bricked buildings and in the hill of which our photogenic campus sits is shown in our vibrant student lives. Let us show our passion in all the endeavours that we embark on in this upcoming year. On behalf of your entire Student Union, We hope that you have an amazing and refreshing summer working, traveling, relaxing, studying and doing you. Come visit us if you happen to be in the Student Union Building and we are excited for next September when we are all back on our campus once again!